If you’re looking for Barcelona’s rich & famous, then check out Bling Bling. A recent addition to the club scene, this disco caters to those who want to see and be seen. It’s a venue where cocktails are pricey and the lines are long and if you’re not dressed to impress then don’t bother trying to get in. Bling Bling has great music with a mix of house, R&B dance music and pop which plays until the sun comes up. The interior is top notch just like the crowd that Bling Bling draws every night. Lines can get very long so arrive early. 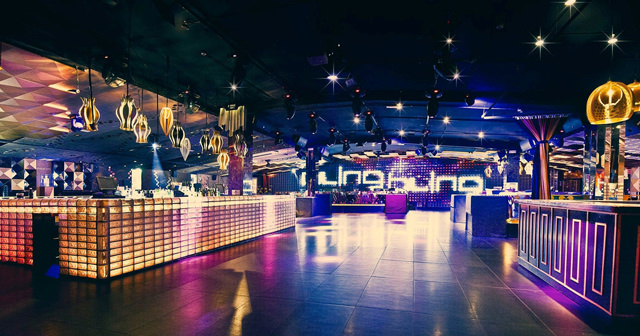 Bling Bling is located in downtown Barcelona just off of Avinguda Diagonal and in one of Barcelona’s hottest nightlife districts. Bling Bling often will charge a cover of 20 Euros (about 23 USD). It can vary depending on the night but come prepared. Bling Bling is open on Thursdays, Fridays, and Saturdays. Dress to impress! Collared shirt / jeans / dress shoes for guys. Bling Bling has a strict dress code. Avoid anything that can be considered sportswear (track jackets, jerseys, sneakers, hats, etc). Unless you’re a celebrity – in that case you can dress however you please. Expect to pay 15-20 Euros for cocktails, 200-400 Euros for bottles (nicer bottles can be up 1000). 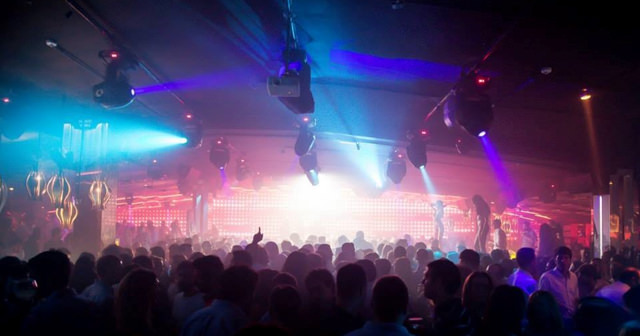 Bling Bling features a mix of house, R&B dance music and pop. Where can I find a list of upcoming events / DJs at Bling Bling? You can download the Discotech app to see upcoming events, and book tables for Bling Bling.